This past week, NLIHC updated our Congressional District Profiles. The profiles are an important tool for housing advocacy, updated throughout the year as new data becomes available. The most recent update incorporates newly available five-year Comprehensive Housing Affordability Strategy (CHAS) data. This update also reorganized the profiles, making it even easier to find the data relevant to your congressional district, and to compare housing needs across different income groups. Advocates can use the profiles when meeting with Congressional staffers in a local district office or on Capitol Hill, to describe the extent to which additional affordable rental housing is needed locally. When you meet with your Member of Congress or Member’s staff to discuss the need for affordable housing units, you can open the discussion by citing the number of severely burdened, extremely low income households living in your district. For example, if you are a resident of Minnesota’s 5th Congressional District, you can point out that over 38,000 extremely low income households live in the area. Among these households, 22,572 households (59%) face a severe housing cost burden. This means they pay over 50% of their income towards rent. Access to affordable housing would alleviate that burden for these families, allowing them to cover other bills and expenses, including healthcare, child care and transportation. The Congressional District Profiles demonstrate that extremely low income households consistently face a severe housing cost burden, in large part because the poorest households in most districts have the fewest rental units affordable and available to them. As the profile for the 5th District indicates, that community has an immediate need for about 24,000 additional housing units to serve ELI households. Advocates should explain to Members and their staff that the National Housing Trust Fund is a solution to this housing shortage. The trust fund will directly address this demand for rental housing by providing additional resources towards expanding the supply of affordable housing in the district. We hope housing advocates across the country find the profiles to be a useful advocacy tool. 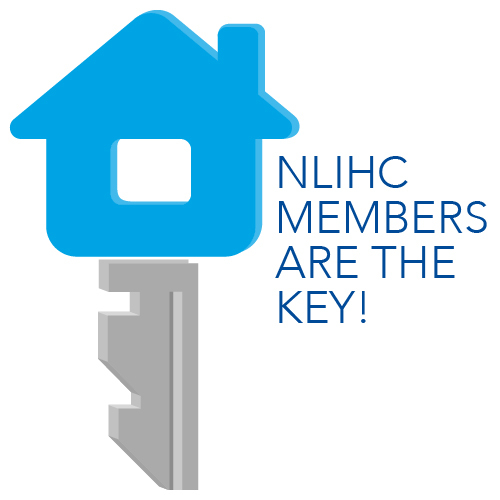 For more information on using the profiles or suggestions for when and how to weigh in with your Members of Congress, contact our outreach team at outreach@nlihc.org.